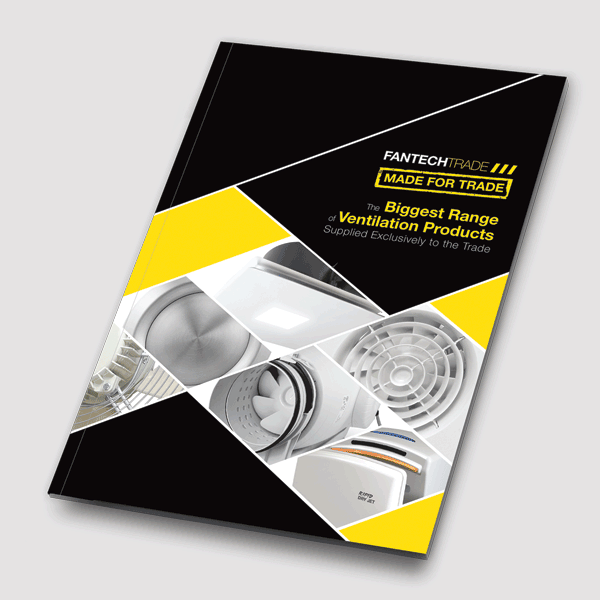 Get your hands on the Fantech Trade catalogue, the biggest range of ventilation products supplied exclusively to the trade. 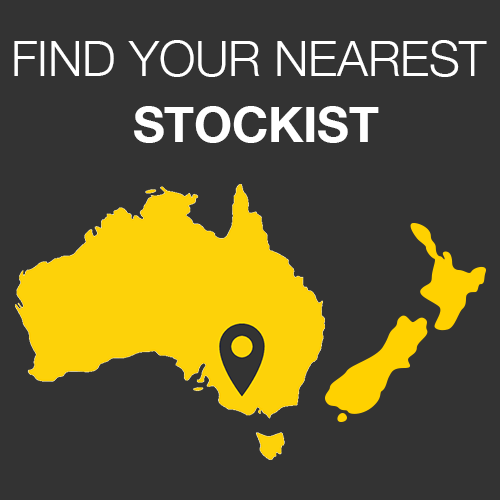 Request yours here! 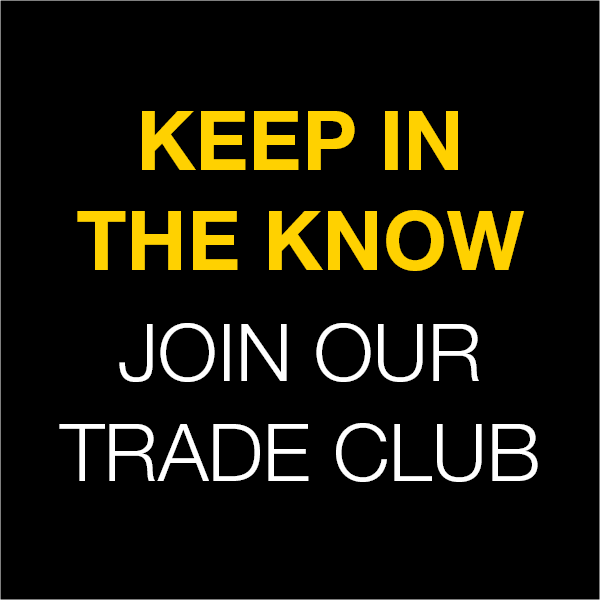 Find out here what we stand for & how we want to support tradespeople and our stockists. 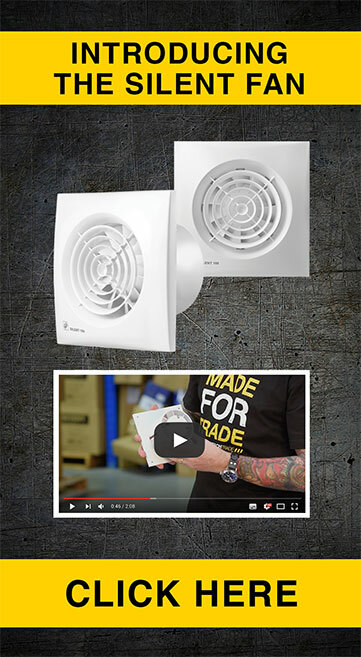 Take a closer look at the newest range of ultra quiet inline fans. 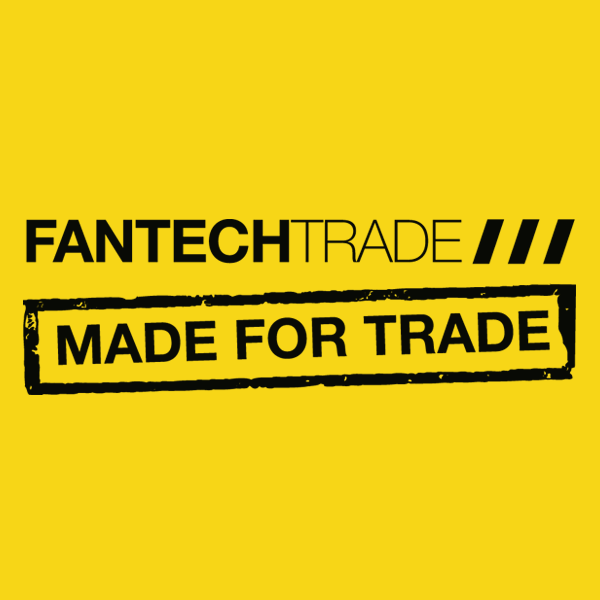 European made with silent running and exceptional performance. 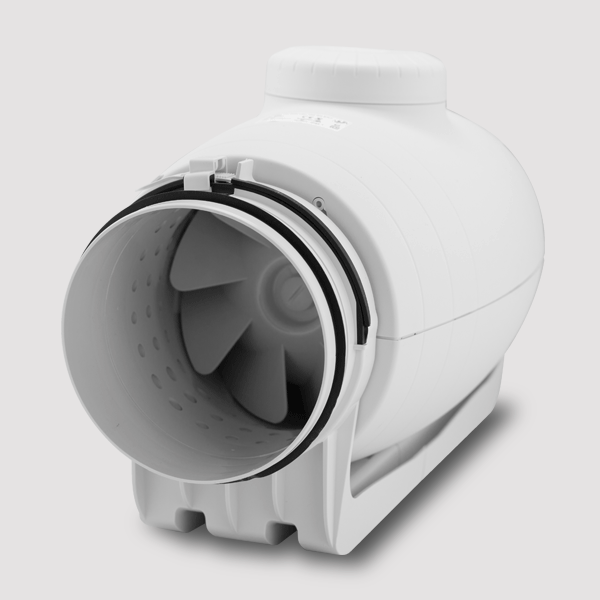 Check out how our latest ceiling fan handles a marine flare in the bathroom!